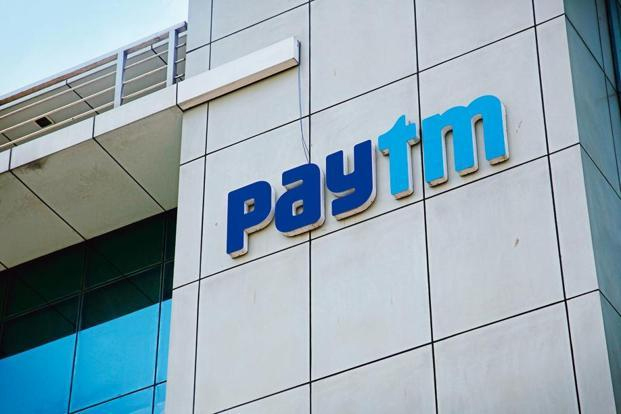 New Delhi: Fintech start-up Paytm (One97 Communications Ltd) on Tuesday said it has made an investment in Mobiquest Mobile Technologies, a Noida-based company that lets brands create loyalty programmes. The company did not disclose the quantum of investment. Mobiquest’s flagship product is m’loyal, a mobile-based platform for retailers and business-to-consumer firms. Through the app, retailers create loyalty programmes, design redemption patterns and manage offers on multiple platforms. It also has over half a dozen utilities around consumer tracking operating on the software-as-a-service (SaaS) model. The investment represents a partnership between Mobiquest and Paytm, the country’s biggest digital payments platform which has branched out into e-commerce and services bookings. “This association will power Paytm-partnered merchant network to leverage Mobiquest’s data analytics and precision marketing solution in acquiring, engaging and rewarding customers,” Paytm said in a statement. For retailers and brands, m’loyal serves as a way to mine consumer data and drive analytics-based campaigns for higher return on investment on marketing. Loyalty campaigns of over 200 brands, including apparel retailers Gini & Jony, the Select Citywalk Mall in New Delhi and fitness salon chain VLCC, are powered by m’loyal. M’loyal captures data from points of sale as well as engagements on social media and tracks whether a customer used a QR (quick response) code or a mobile app to make a purchase. The last bit is what Paytm is interested in. “Over the last year, we have enabled our partnered offline merchants with Paytm’s QR code-based payment solution. In the next phase, we aim to enable them with tools that will help them drive incremental sales and revenues,” Paytm’s vice-president Sudhanshu Gupta said. Early this year, Paytm transferred its e-commerce business to the new legal entity, Paytm E-commerce Pvt. Ltd, branded Paytm Mall. Paytm Mall gets small stores online by creating a digitized catalogue of their products on Paytm Mall and giving the stores QR stickers and payments solutions for quick payment. “Our partnership with Mobiquest will help us offer mobile-based loyalty programmes to our partnered merchants,” Gupta said. Mobiquest was founded in 2008 and is led by chief executive Vineet Narang. Besides India, it has operations in Malaysia, Singapore and Dubai.